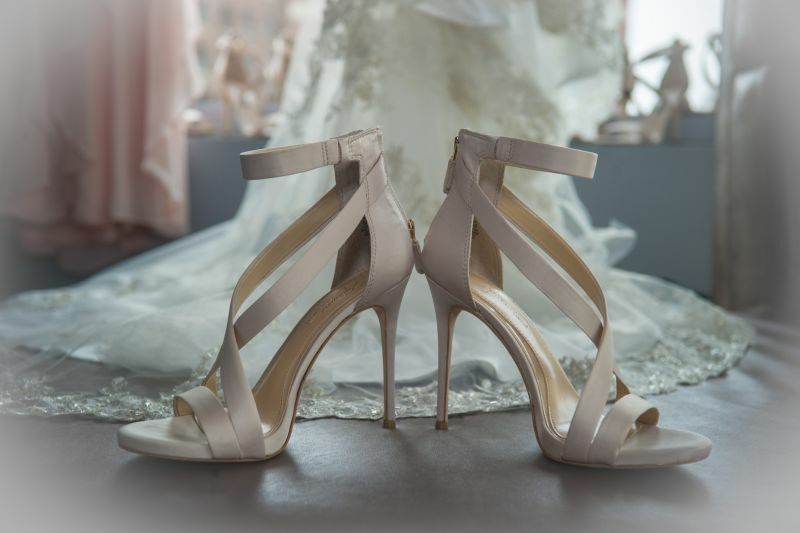 We take pride in capturing all of the special details you'll want to remember for a lifetime. 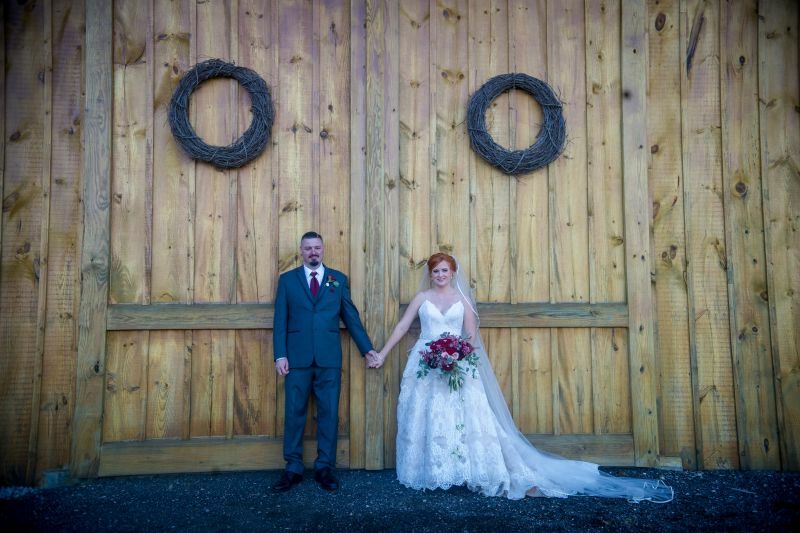 Laurelle has an amazing ability to find and capture special moments of your wedding day. Looking through your wedding photos you'll find once in a lifetime shots that you may not have even noticed yourself but they will be with you forever now because she was there to capture it for you. 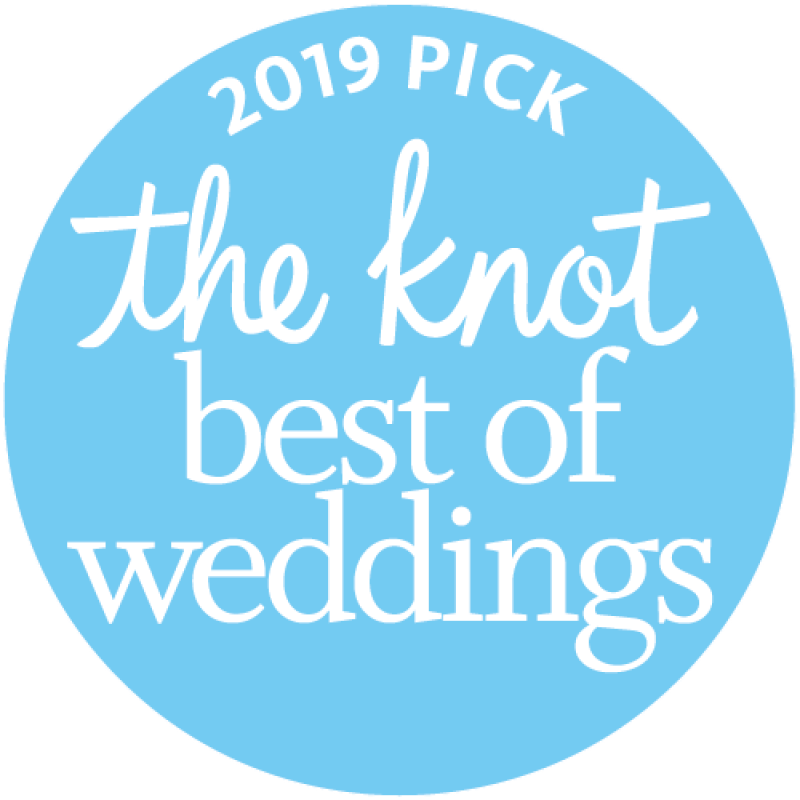 We've been voted best of the knot! 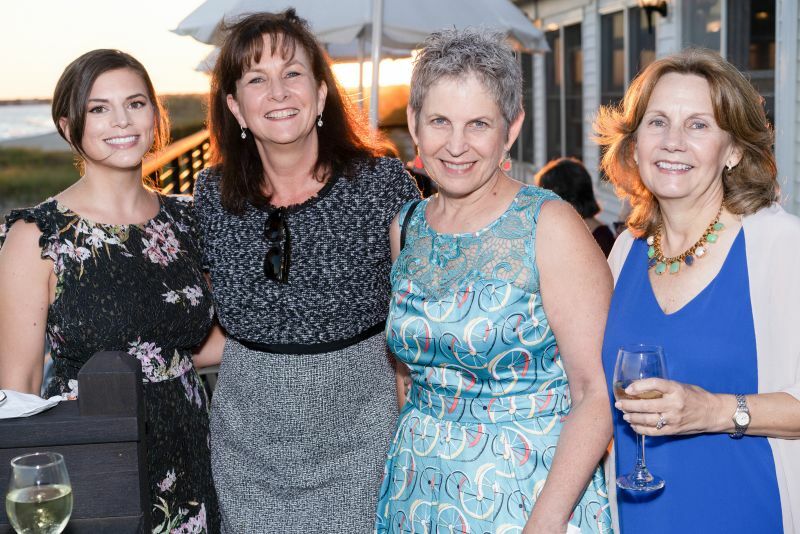 Recently we were honored to receive the 2019 pick for best of weddings on The Knot. The most important days of your life are about YOU, you and your loved ones. Shouldn't you have a photographer who understands that? At AR Images, we choose to let your special events unfold in just the way you plan. No unexpected interruptions and no forced poses. We provide gentle guidance to allow the true beauty of your moments shine through. We take pride in delivering a carefully crafted collection of memories to each and every client. All of our retouching is done in-house with care and attention to detail. Each client is given an online viewing gallery with a wide array of images from their session. While digital purchase options are available we do encourage our clients to set their images free in the form of prints and artwork. We take great pride in our custom albums and wall art. Whether you are celebrating a big day, a big year, or even if you are just celebrating YOU, give us a call today! We love getting to know our clients.